"The Prince of Wales pattern has been around since before 1901, when King Edward VII – its creator – was still Prince of Wales. The look hasn’t lost its appeal, and there’s nothing I like more than evergreen styles. So, there you have: a soft, lightweight, contemporary 100% cotton poplin version of the pattern your great-grandfather would have approved." 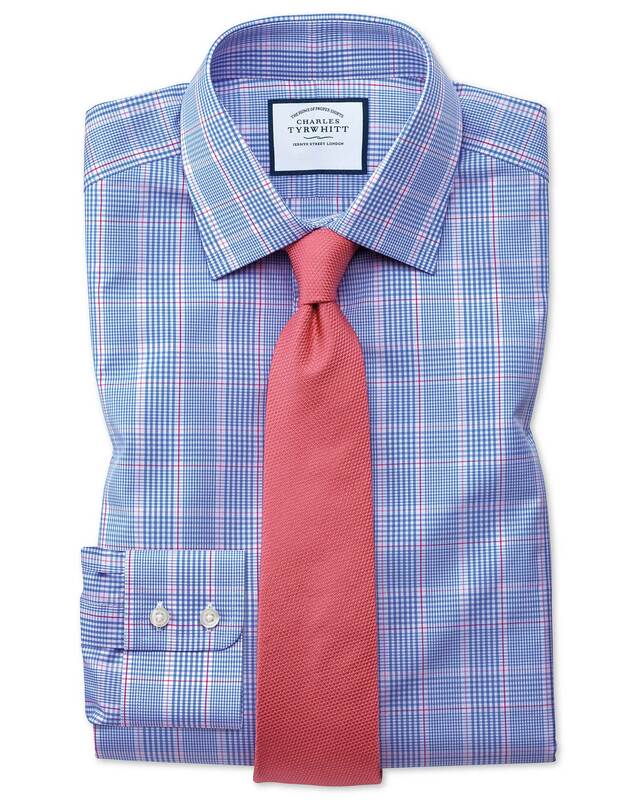 "100% cotton lightweight poplin with a soft, silky touch and a traditional pattern." Excellent, just wrong size which was my fault. Great product. Always room for improvement.